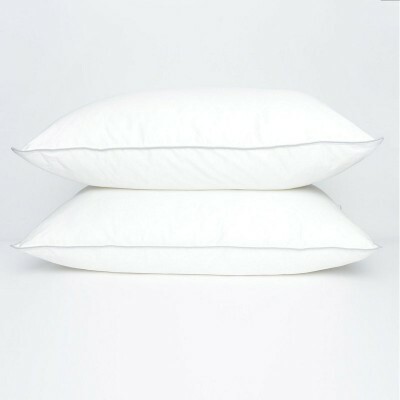 This is a very popular bed pillow sold to several hotel chains. 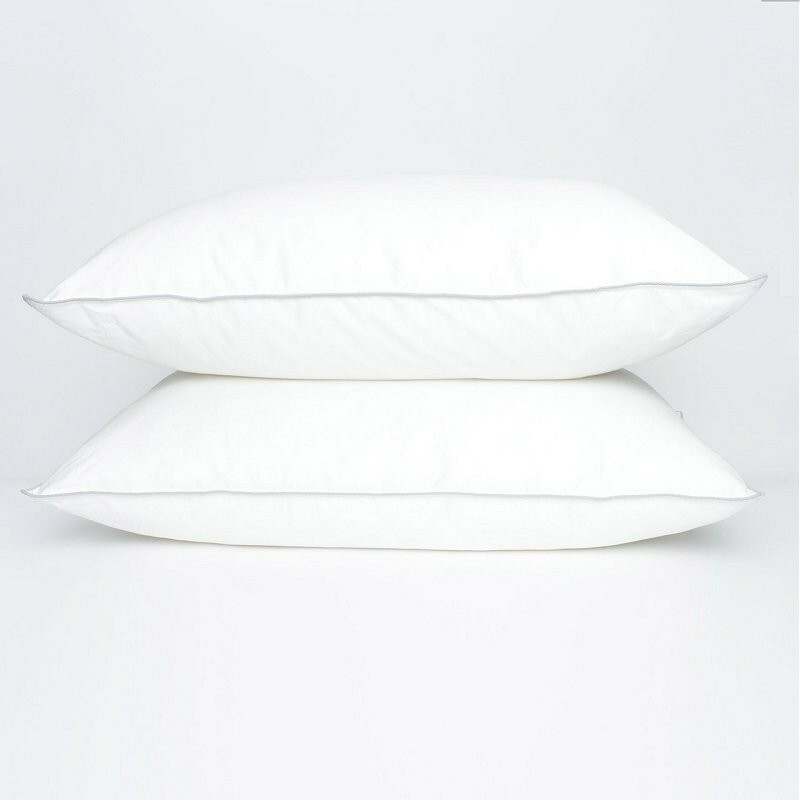 Inside these pillows is our eco Cluster Polyester puff balls that allow a comfortable nights sleep. Hypoallergenic and made right here in the USA.